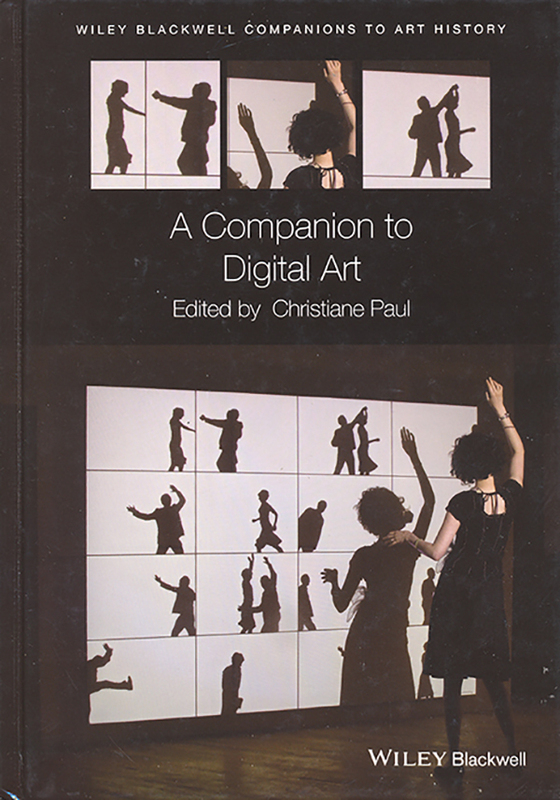 After her own several updated editions of the anthological “Digital Art” (Thames and Hudson), Christiane Paul has edited another collection of texts aiming to define digital art through a systematic structure. It is a star collection, with some of the most famous protagonists (artists, academics, and curators) of art made with technologies. What is distinctive is not the thick size of the volume, but the density of cross-references, which cover with precise points of reference the vast and changing context of decades of production. The book is programmatically divided into four sections. The first covers the history of digital art, and is defined from a few founding elements (territorial, archival, generative, feminist and participative). The second section is about the aesthetics, mostly from a processual, theoretical and public platforms perspectives. The third section explores ‘network cultures’, or the ‘politics of digital art’, comprising the different dimensions which have been instigated in the nineties, and since then expanded and mutated into social media, big data and play paradigms. The fourth and last section is about the vital relationship with the institutions, which is essentially where all the potential and the problems have originated, from the acknowledgement to the archival and the open question of works’ preservation. Paul writes a long introduction which can be considered as a prime compelling essay on the topic, while the whole book is in the end a perfect ’companion’ to digital art. Check bibliographic details on Neural Archive!